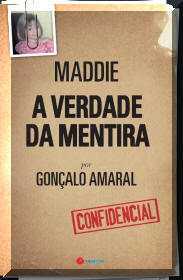 Final legal arguments in the McCann £1m libel trial over ex-cop's book in Lisbon next week. Verdict expected in February. Twitter Pre Inquest Review: LEYLAND, Brenda Kathryn Gabrielle Opening of Inquest into death of Brenda Leyland Final Hearing 20 March 2015 Inquest into death of Brenda Leyland I sent Find Madeleine an email, all in good faith. re Christmas message. This is their reply.